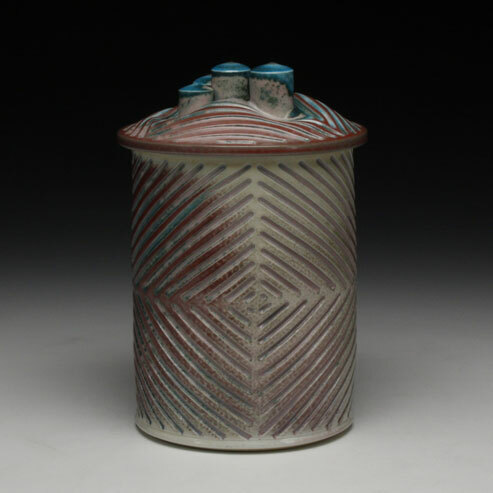 We will be featuring a wide selection of wood fired and soda fired work made by our Executive Director David Hiltner in the North Wing Gallery. Opening Reception Friday, May 8, 5-7pm. This reception will coincide with the reception for Buckets & Baskets.